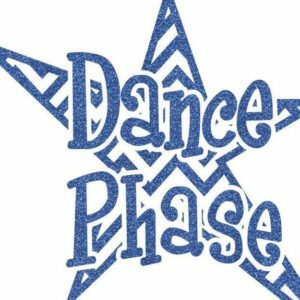 At Dance Phase our goal is to create an environment that is nurturing, positive and creative. We believe dance should be a pleasurable experience no matter what level the student has reached. Since our students are welcoming us into a significant part of their lives, we believe students shoud learn about themselves as well as dance. Dance Phase instills values such as teamwork, discipline, and dedication.